Security Camera Power Wires offered by us are suitable for all kinds of security cameras used in residences or office complexes. Our collection of security camera power wires include white and black power and balun wires of 500 ft and 1000 ft lengths. Get Security Camera Power Wires in the lowest prices and save money. They are RoHS compliant and environment friendly. 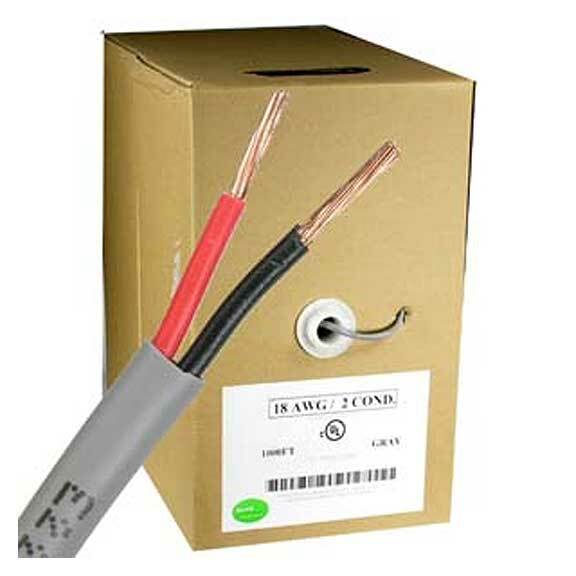 We provide lifetime technical support and warranty on Security Camera Power Wires. We ensure high customer satisfaction on every item through quality products, fast delivery and excellent support.